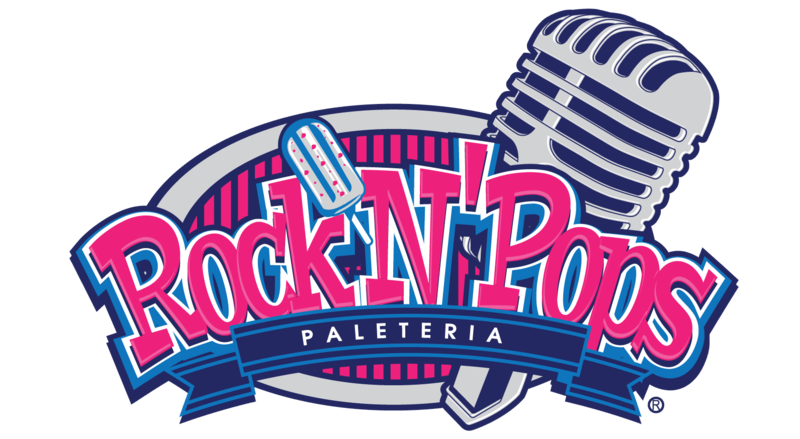 Rock n' Pops was founded in Baton Rouge, Louisiana and is a Gourmet Popsicle Paleteria that fuses Rock & Roll attitude and style with delicious popsicles! Get directions, email us, or APPLY to work in Rockabilly greatness! How would you like to work with Rock Stars?